The Black Panther star will join the BlacKkKlansman filmmaker for his exciting follow-up. 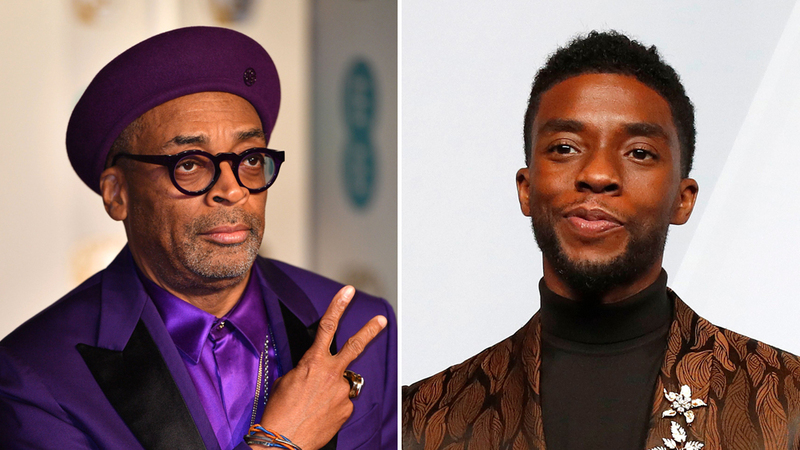 Black Panther star Chadwick Boseman is set to star in Spike Lee’s BlacKkKlansman follow-up Da 5 Bloods, which has been picked up by Netflix. As Variety reports, Black Panther hero Chadwick Boseman has climbed aboard Lee’s Da 5 Bloods, which follows Vietnam veterans who go back to the jungle to find their lost innocence and put their broken selves back together. Delroy Lindo, who has previously appeared in Lee films including Malcolm X, and Jean Reno will also star. “To quote my brother Jay-Z from Da People’s Republic of Brooklyn ‘On to Da Next One,’” Lee said of the news, which broke last night. Lee and BlacKkKlansman writer Kevin Wilmott are behind the screenplay, based on the original by Danny Bilson and Paul DeMeo and a rewrite by Matthew Billingsley. Beatriz and Lloyd Levin will produce the pic, along with Jon Kilik and Lee. Netflix is splashing its seemingly never-ending supply of cash around to attract plenty of big-name directors at the moment, but Lee already produces the TV version of his 1986 indie She’s Gotta Have It there, so it’s not the first time he’s been at the Netflix table. Shooting will begin once Lee is done making the awards rounds with BlacKkKlansman. The film is nominated for six Oscars, including Best Picture, Best Director, and Best Adapted Screenplay. 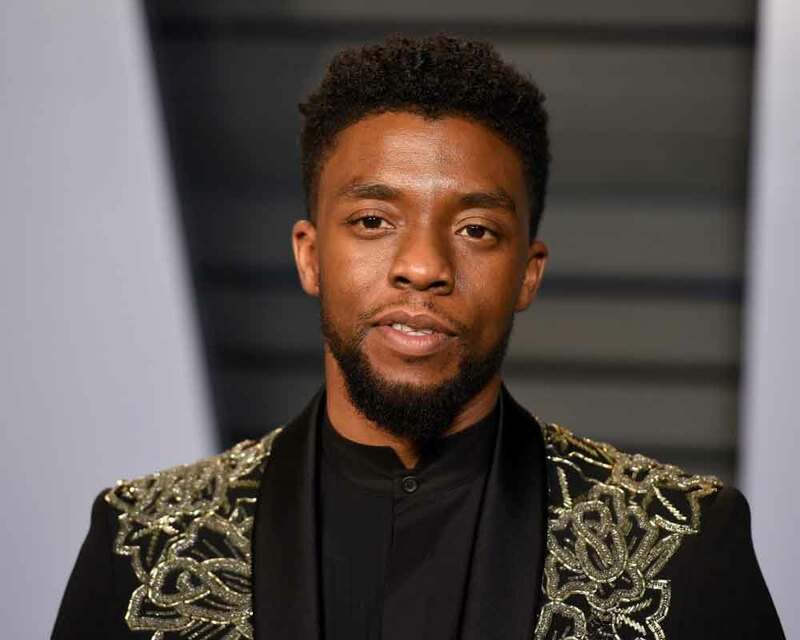 Chadwick Boseman on the other hand was nominated for the Best Actor Saturn award for his role in Black Panther. 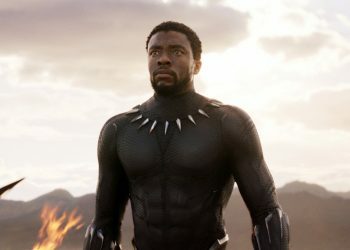 Black Panther itself received seven award nominations for the Oscars. As of now, there isn’t yet a release date for Da 5 Bloods.